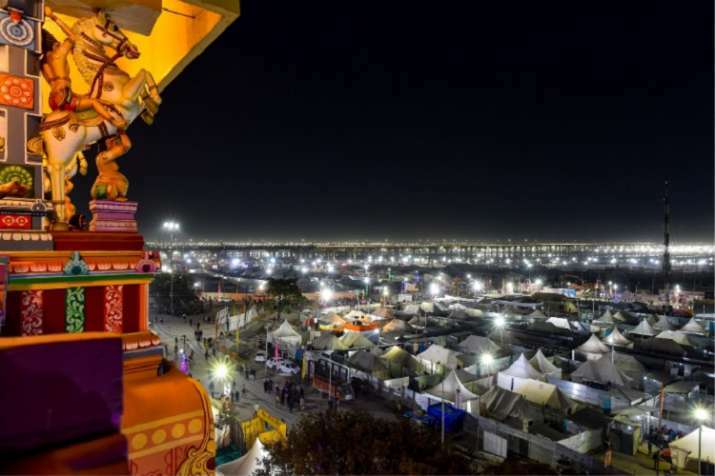 The city of Allahabad which was recently rechristened as 'Prayagraj' is all geared up to celebrate the Kumbh Mela, touted as the world's biggest religious festival. Thousands of pilgrims from all around the world descended on the historic city for the first 'Shahi Snan' (Royal Bath) which marks the beginning of Kumbh Mela. The celebrations will spread over a tenure of 45 days which will also witness a confluence of a mega religious, spiritual and cultural congregation. The celebrations are expected to attract more than 15 crore people.